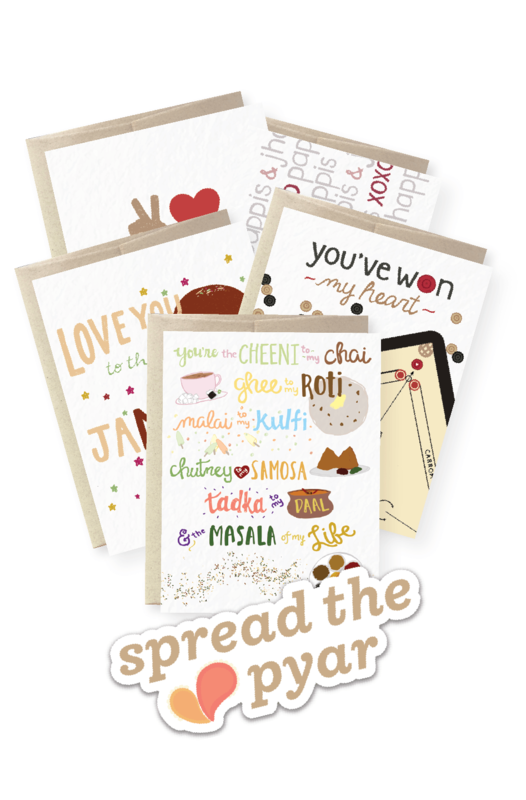 Spread the love, spread the pyar! Add a gift box for $5? 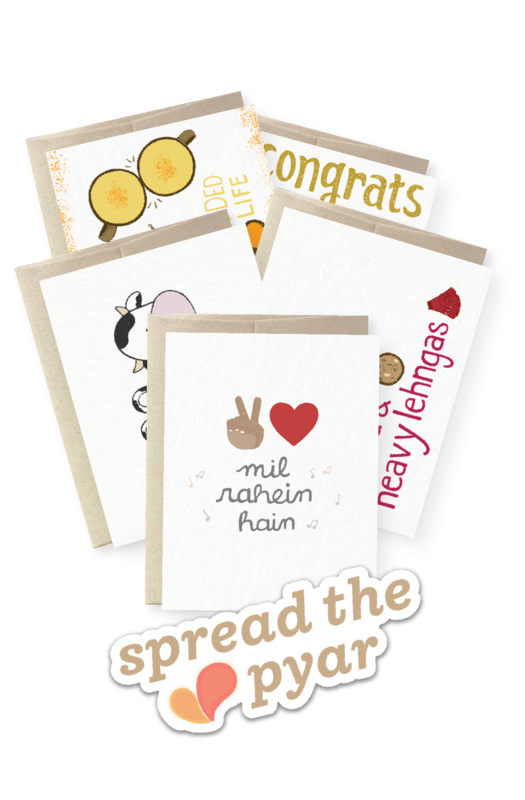 A Pyarful box for your bits of pyar! 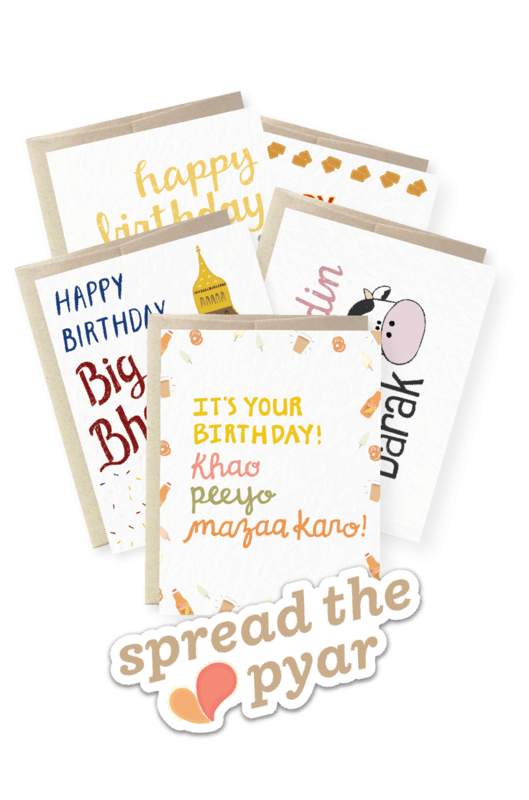 Make birthdays special with all our top birthday cards. 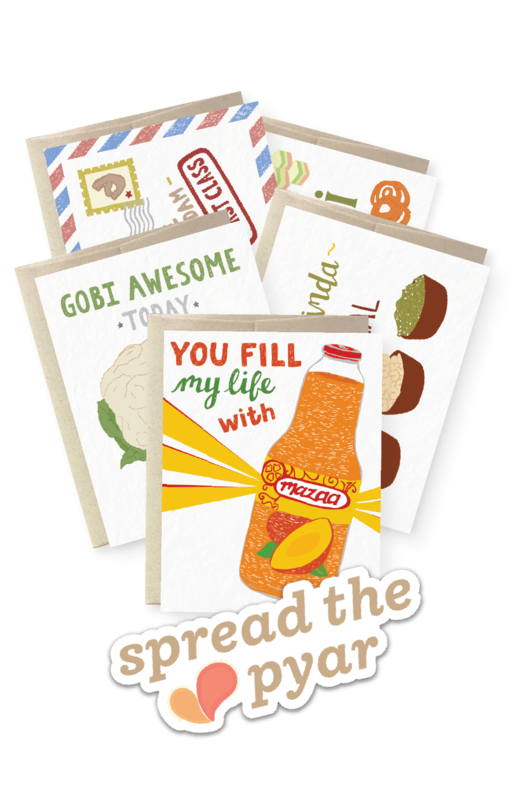 Want to carry our bits of pyar in your store? Click here!